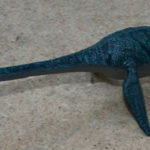 Welles (1943) derived the genus from the word “fisherman”, hence “fisherman lizard”. 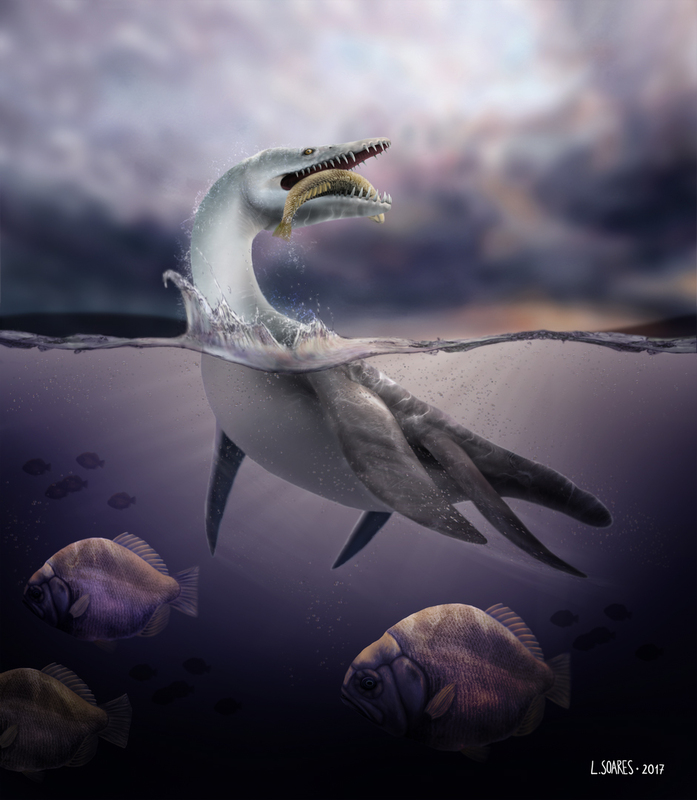 However, the genus translates more literally as “water beast reptile”. 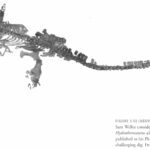 The type skeleton of Hydrotherosaurus was discovered in the Panoche Hills by Mr. Frank C. Paiva in 1937, and was excavated by the University of California Museum of Palaeontology, Berkeley, and Fresno State College. 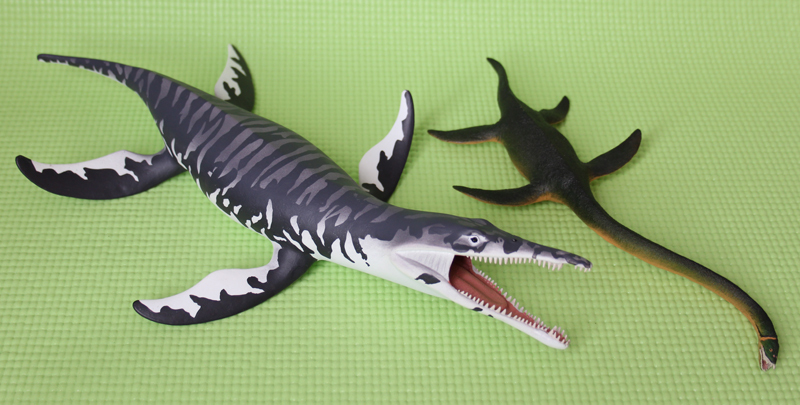 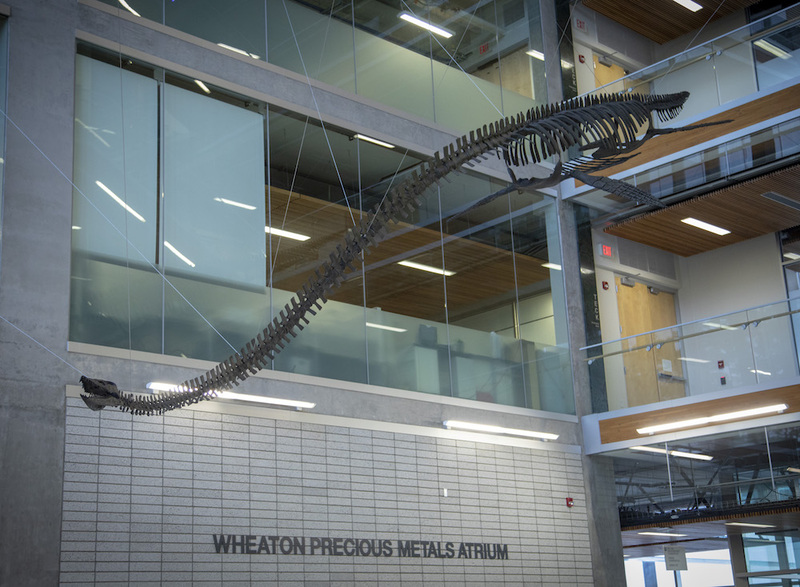 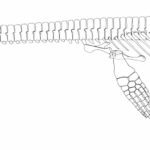 The taxon was described in detail by Samuel P. Welles (1943, 1952) and differs most obviously from other elasmosaurids in its cervical vertebral count of 60. 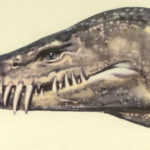 Hydrotherosaurus is known from one of the most complete elasmosaurid skeletons ever discovered and is therefore one of the best known members of this family. 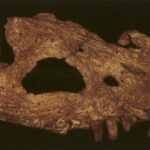 A cast of the holotype skeleton is on public display in the California Academy of Sciences. 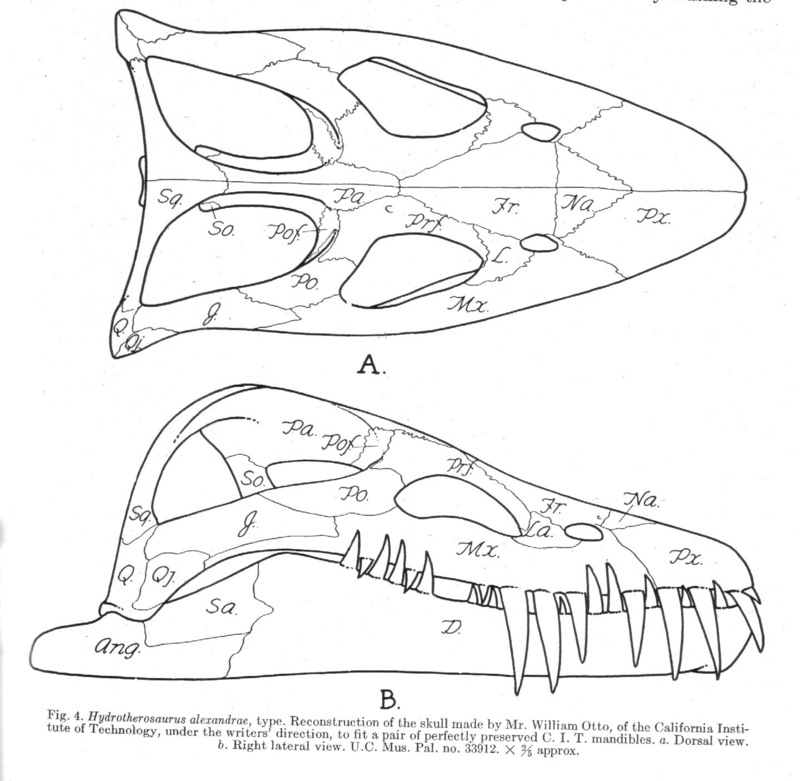 Skull of Hydrotherosaurus in dorsal and lateral view, from Welles (1943). 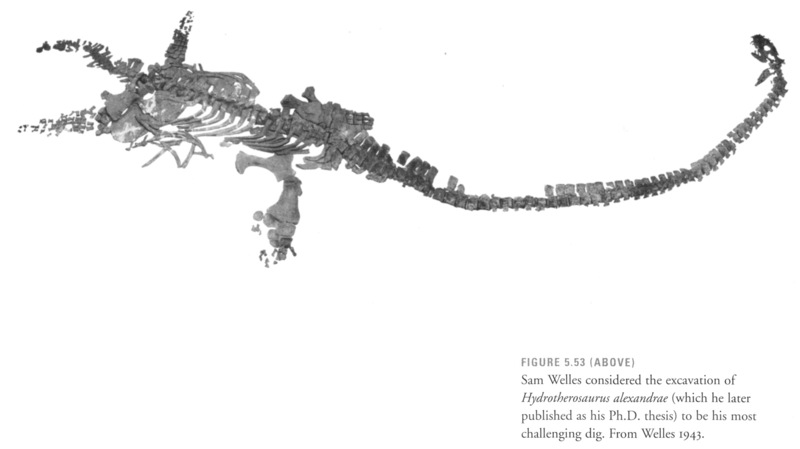 Skeleton of Hydrotherosaurus in lateral view, from Welles (1943). 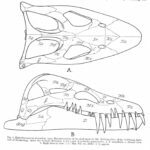 Hydrotherosaurus head painting by Zdenek Burian.